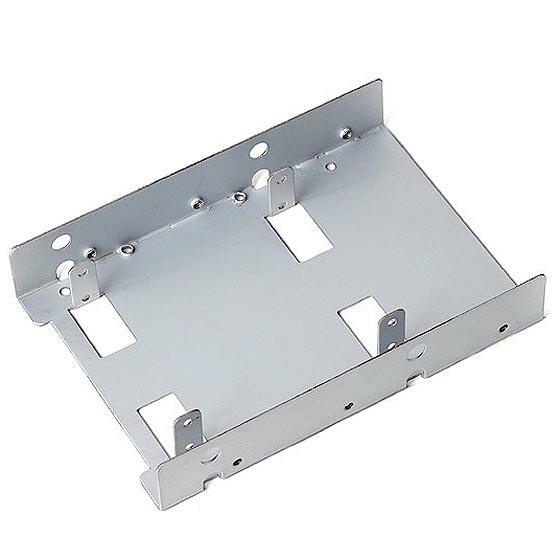 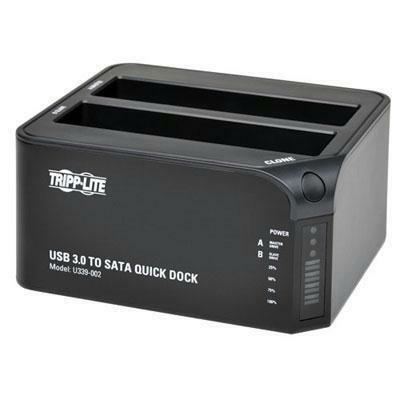 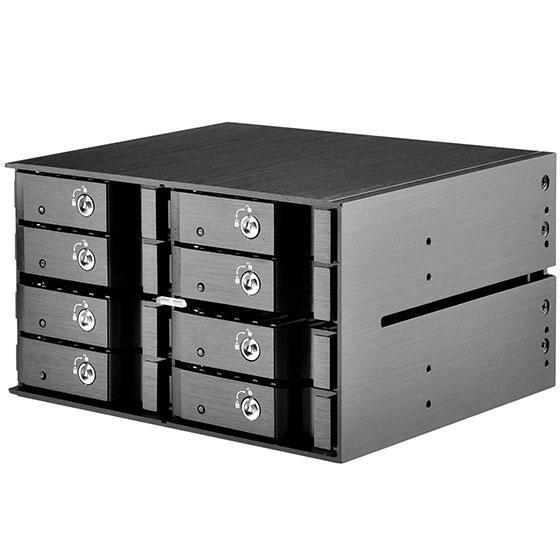 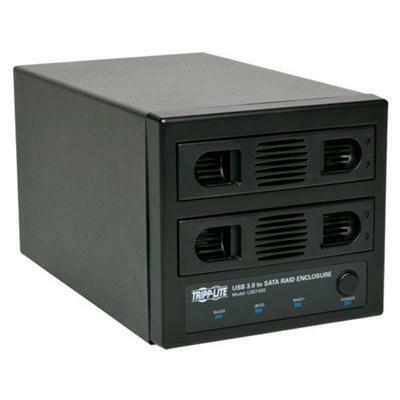 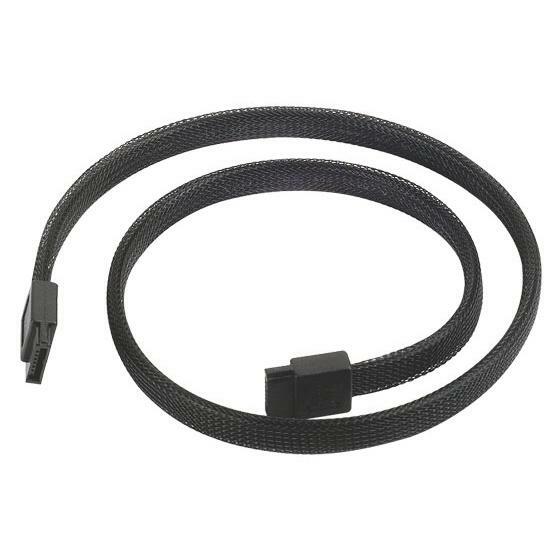 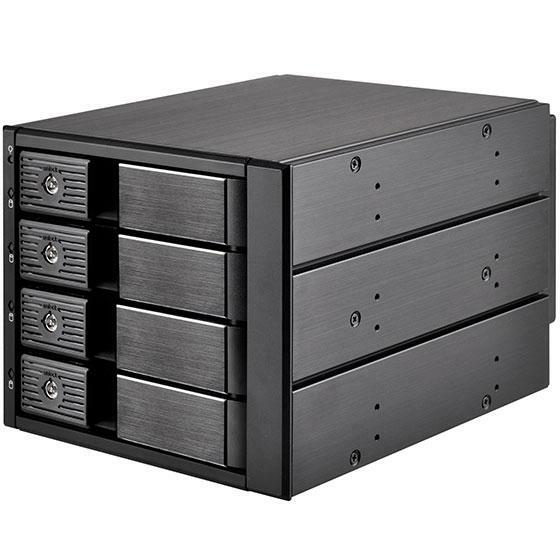 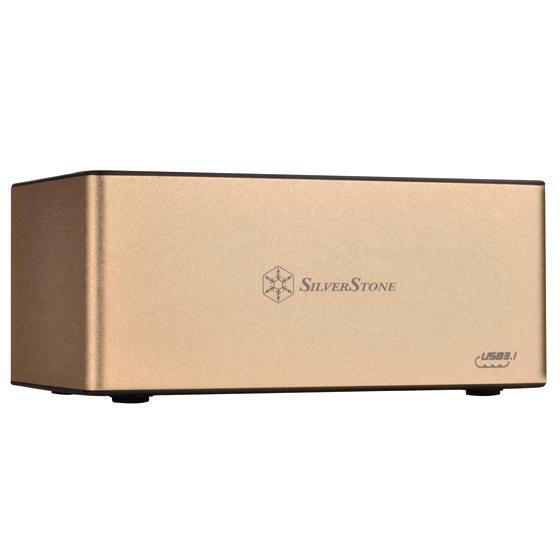 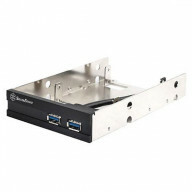 Black, Aluminum FP, 3.5 bay converter w/2X USB3.0 ..
Hard Drive boost device enable SSD speed on its ho..
3.5"& 2.5" SATA SSD/HDD docking station with usb 3..
3x5.25" device bay to 5x3.5" SAS/SATA 6.0 Gbits tr..
3x5.25" device bay to 4x3.5" SAS/SATA 6.0 Gbits tr..
2x5.25" device bay to 8x2.5" SAS/SATA 6.0 Gbits ho..
USB External Floppy Disk Drive, Support 1.44MB, NE..
Are you finding it tough to store your files or audio / video content when there’s insufficient space on the computer? 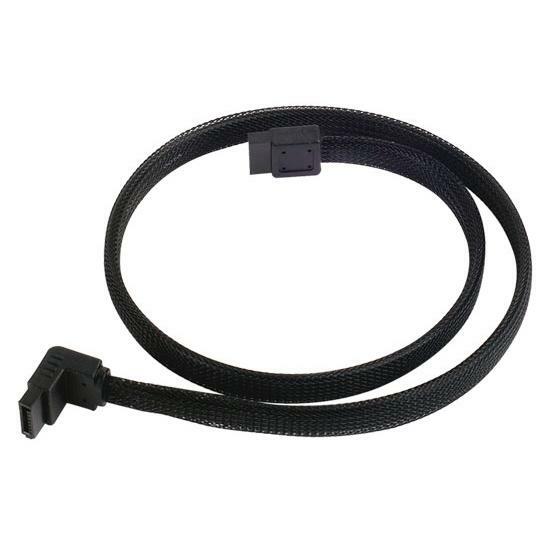 Then you could select from a variety of data storage products and source something that would be useful in every circumstance. 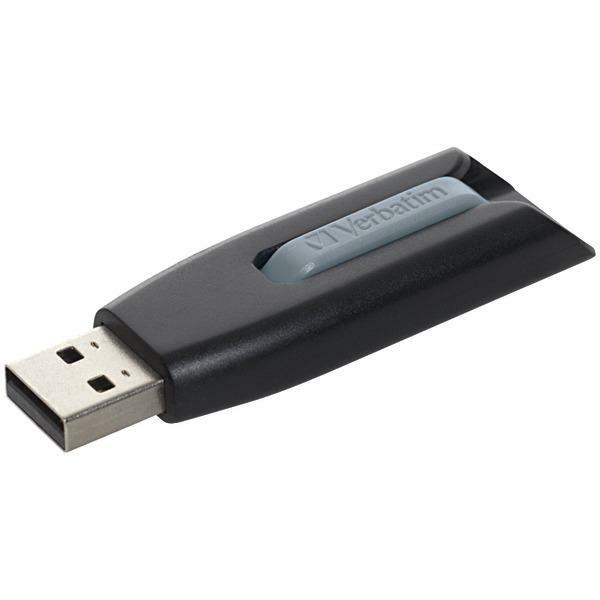 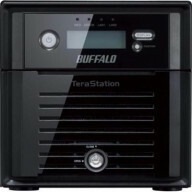 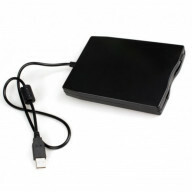 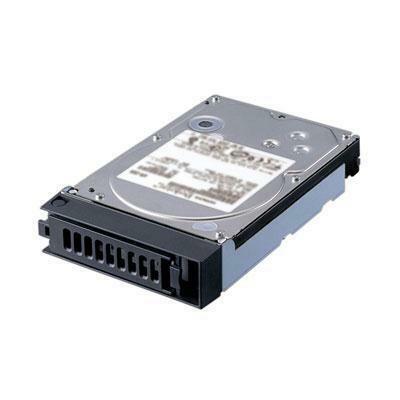 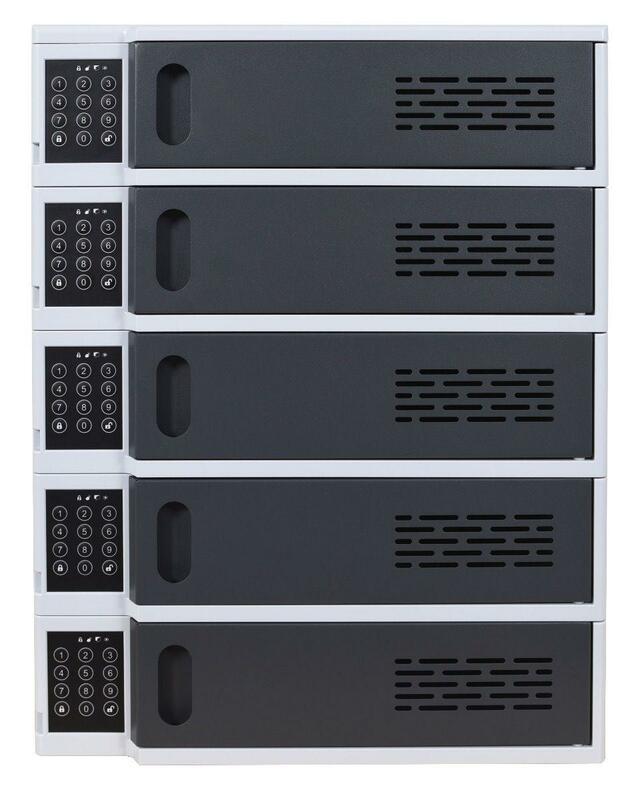 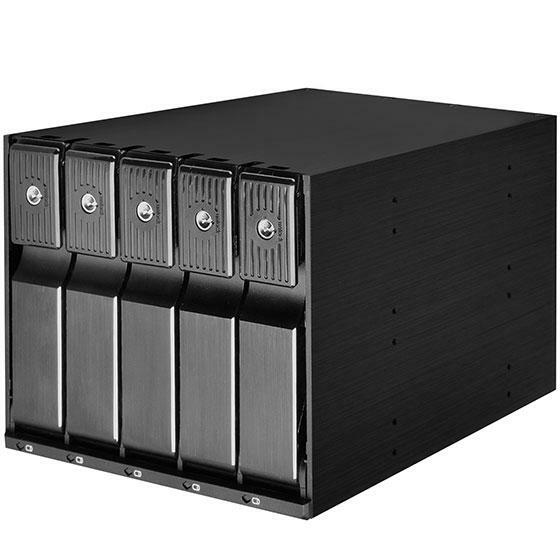 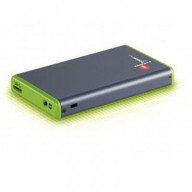 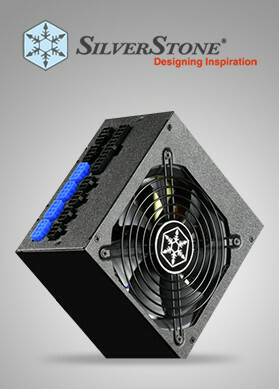 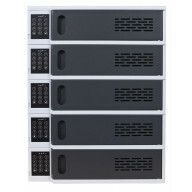 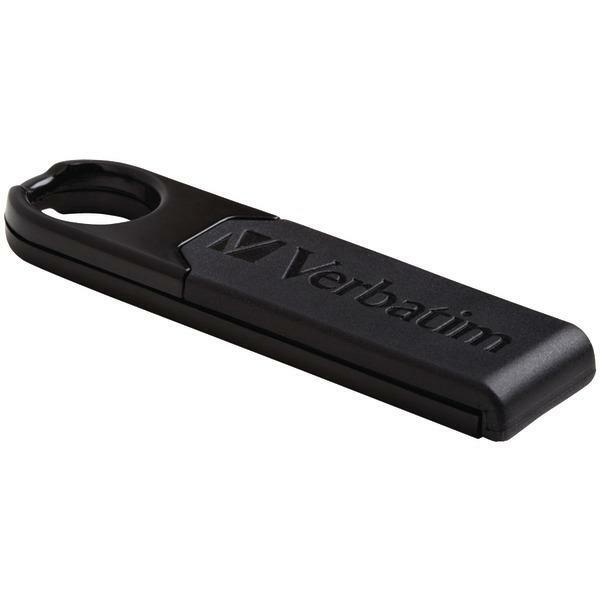 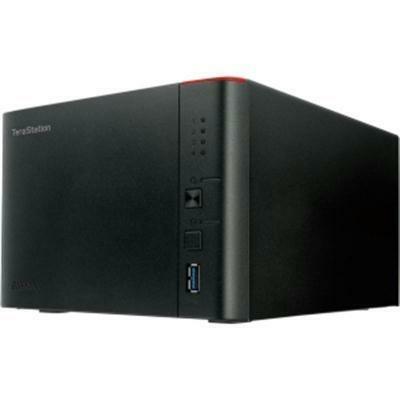 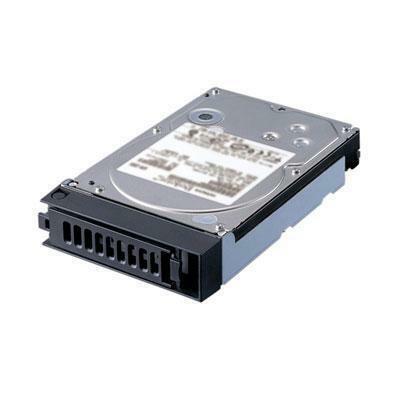 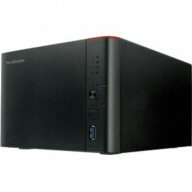 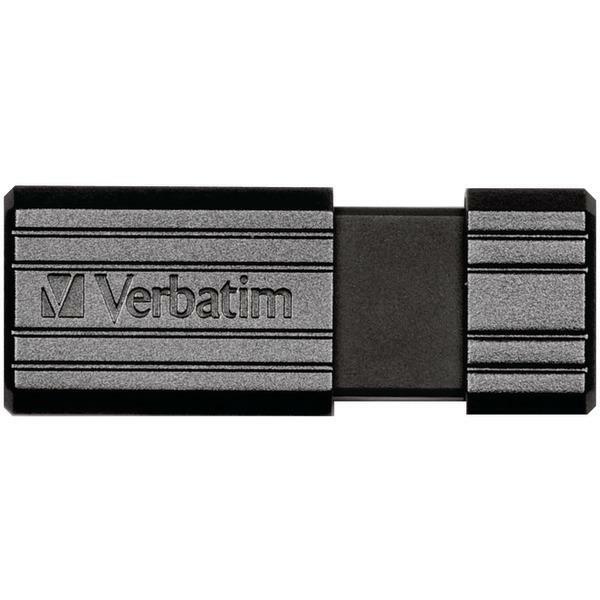 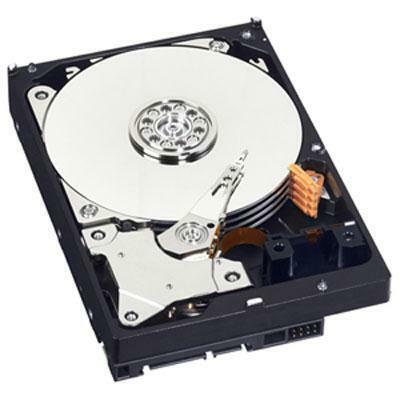 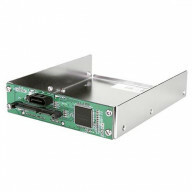 So, shop data storage products online in USA and grab the best deals.